Graduate of the 2st Faculty of Medicine at the Medical University in Warsaw (WUM). 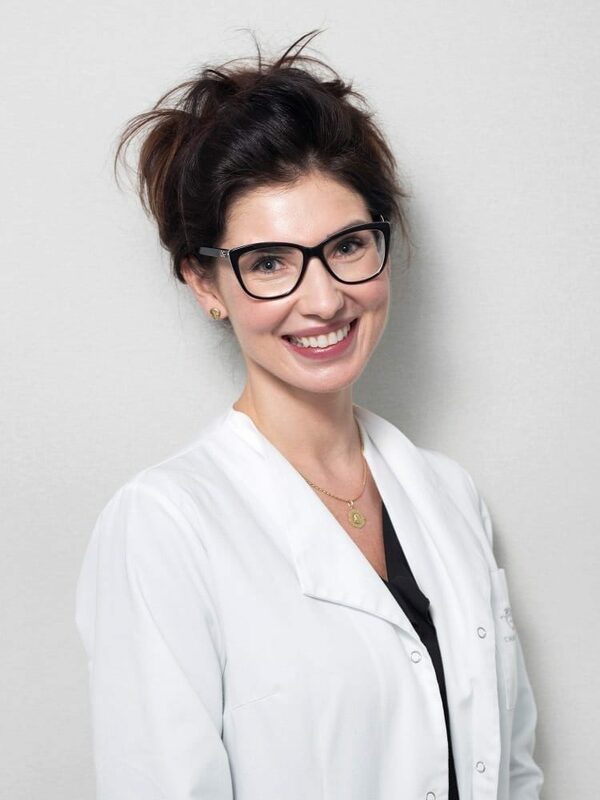 She received her dermatology and venereology specialisations from the Department of Dermatology, Paediatric and Oncological Dermatology at the Medical University in Łódź. Dr. Uczniak has many years of experience in hospital and outpatient treatment. She is a member of the Polish Dermatological Society. Her specialisations include diagnostics and treatment of skin diseases, including dermatoscopic assessment of lesions. She performs dermatologic and aesthetic medicine procedures. She follows the principle of ‘patient’s satisfaction first’. This is why she constantly improves her knowledge and professional skills, taking part in numerous training courses and scientific conferences.